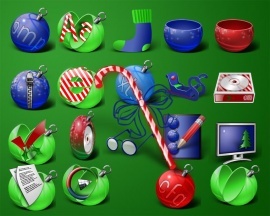 Part of Object Desktop, it is a powerful yet easy to use way of customizing your icons on your system. 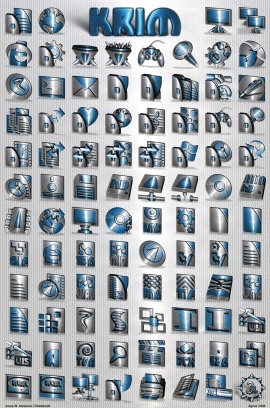 Unlike other icon changing programs, IconPackager can change virtually every icon on your system including folders. Its shell integration allows users to change icons by right clicking on an icon and choosing "Change icon".